The wonderful thing about April is that it brings these glorious days that are a photographer's dream - a mix of strong sunshine and dramatic skies and towering clouds. In this case, a distant cumulonimbus cloud looms over the ruins of Dunmoe Castle in the Boyne Valley. 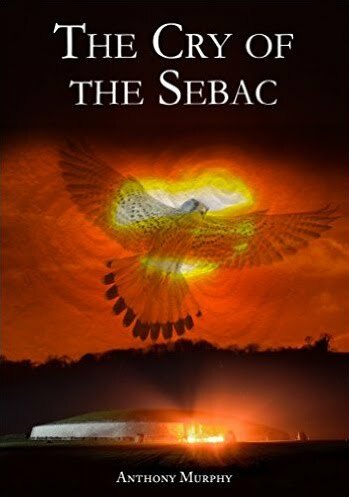 Anthony Murphy's new novel, The Cry of the Sebac, is now available on Amazon Kindle. The newly discovered henges and features at Newgrange; some photos, facts and figures.